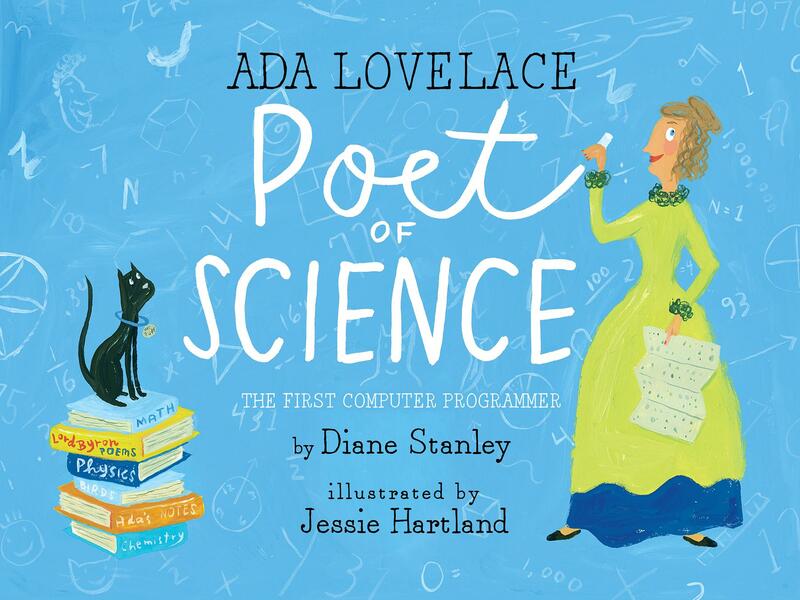 The subtitle of The Hidden Giants is 4,000 Years of Women in Science and Technology. And the presenter was author herself! 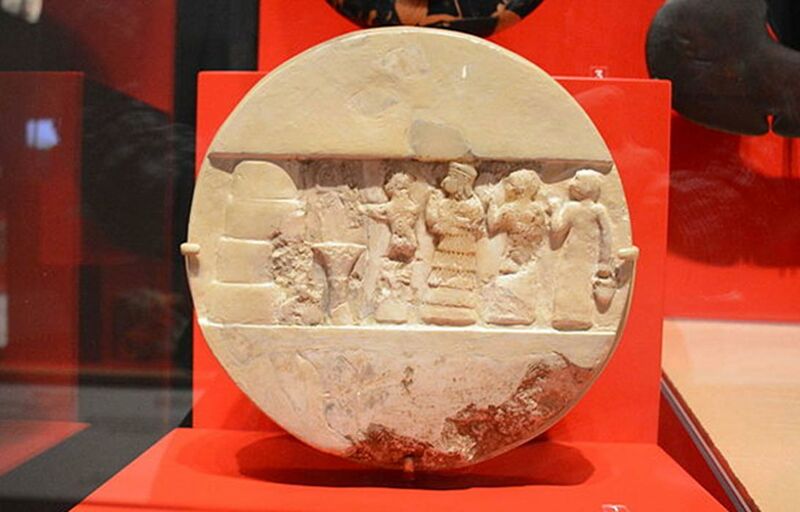 She was the chief astronomer-priestess and as such managed the great temple complex of her city of Ur. She controlled the extensive agricultural enterprise surrounding the temple as well as those activities scheduled around the liturgical year. Although we do not have technical works from her we know that she was a learned, diversely talented woman of power. 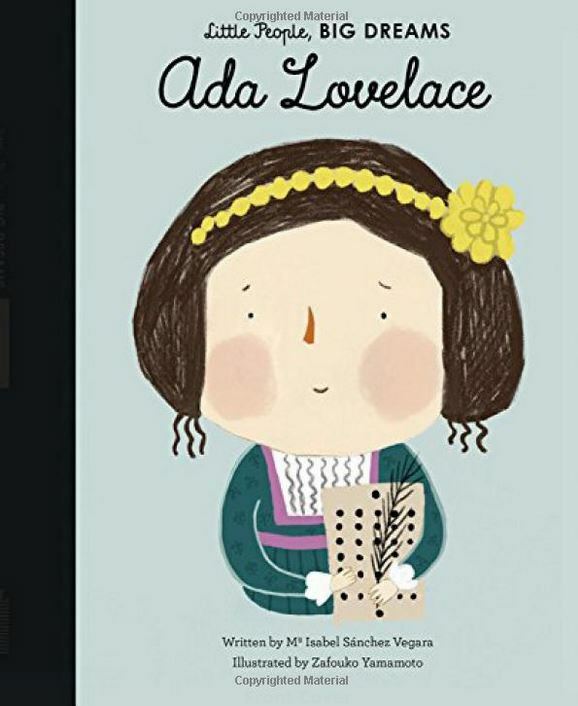 She was also an accomplished poet. An example of her work can be found here. This was certainly the niftiest visual aid I’ve encountered in quite some time. 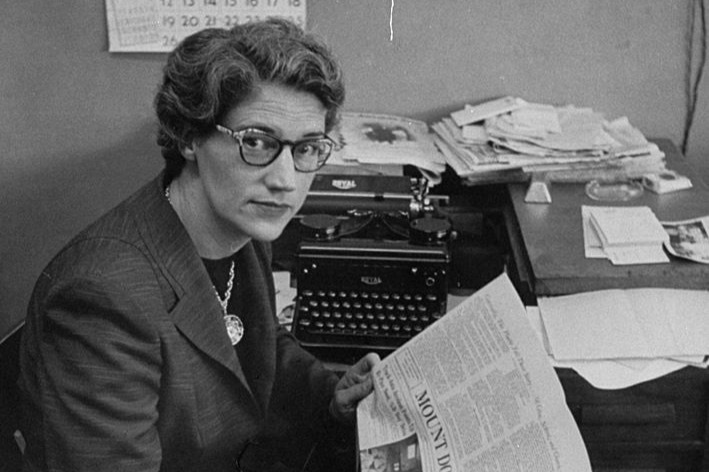 Leaping forward several millennia, Sethanne then shared with us the story of Ellen Eglin. 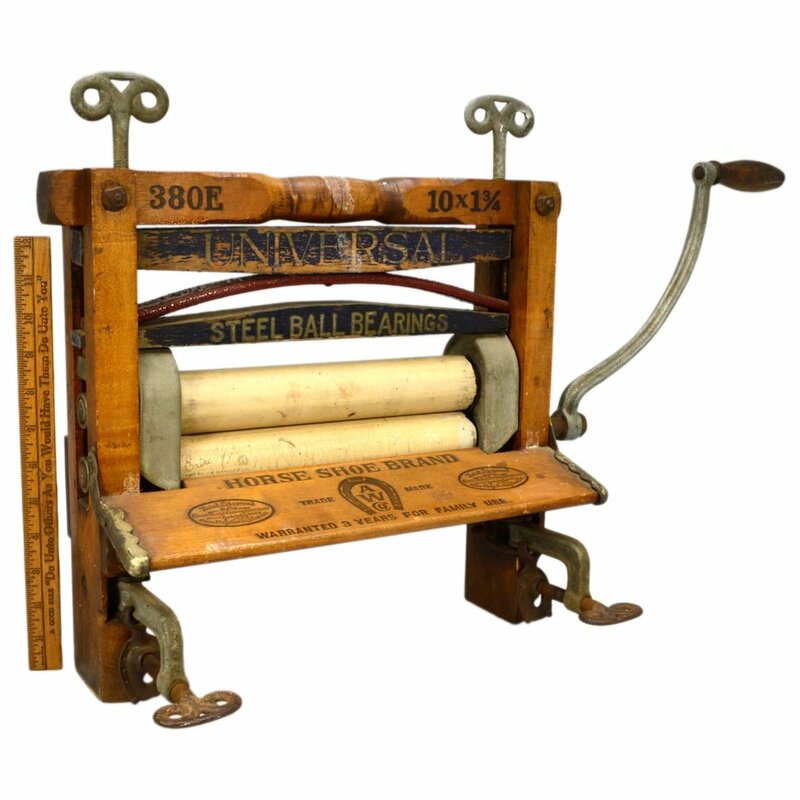 An African American woman well acquainted with the rigors of doing laundry in the 19th century, she invented wringers as a feature of the washing machine. 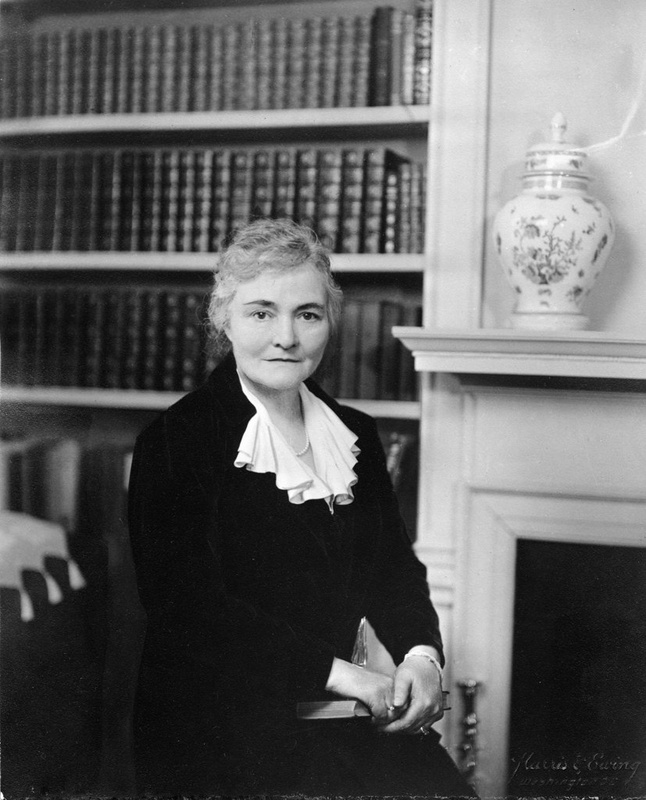 While I had no trouble finding a picture of Ms Eglin’s invention, I had no luck locating a picture of the inventor herself. 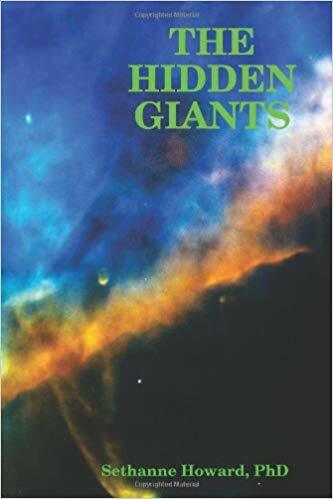 Kudos, anyway, to Sethanne Howard for bringing these and numerous other “Hidden Giants” out of the shadows and shining a bright light on them and on their achievements,. 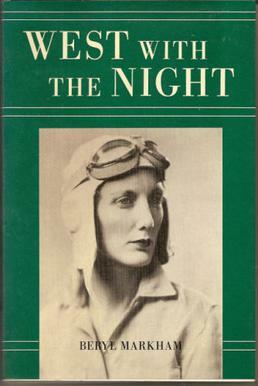 Diane gave a fascinating presentation on the life and accomplishments of aviator Beryl Markham as described in her memoir West with the Night. Deb shared her admiration for actress/singer Jenifer Lewis. 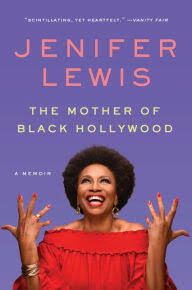 Currently featured in the TV show Blackish, Lewis had to fight to overcome bipolar disorder, and she describes her struggle to achieve this and other milestones in her memoir The Mother of Black Hollywood. Via her smartphone, Deb shared with us the sound of Jenifer Lewis’s exceptionally rich and plummy contralto voice. 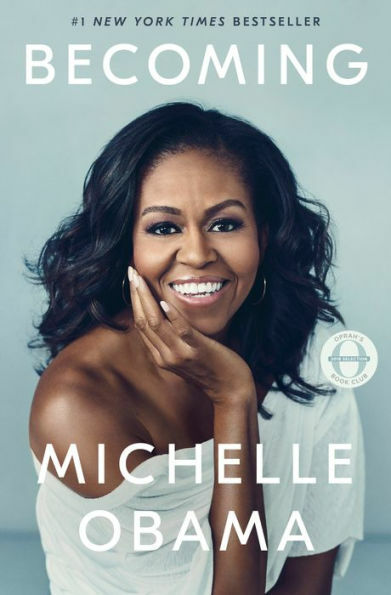 Barbara gave us some of the highlights from Michelle Obama’s blockbuster memoir. 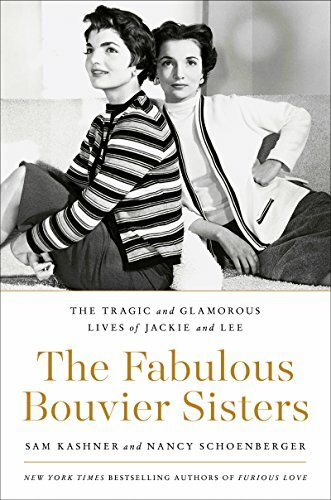 Just about everyone in my circle of book loving women has read and enjoyed this book; I’m still waiting for my reserve to come in. 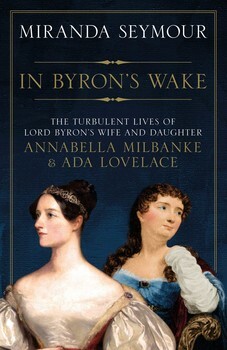 My choice for this program was In Byron’s Wake by Miranda Seymour, a book which tells the story of Ada Byron Lovelace and her mother Annabella Milbanke Byron. Click here for my blog post on this eminently readable tome. 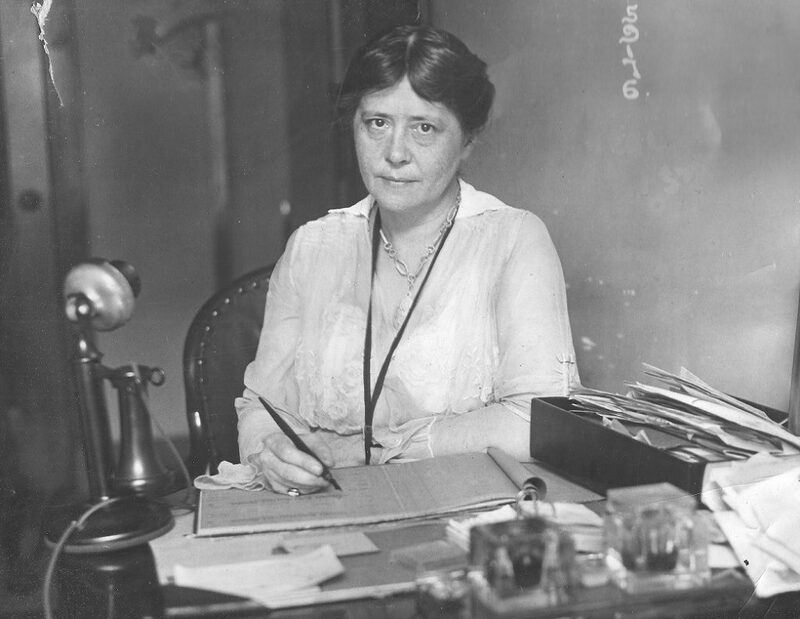 Mabel Norris Reese – a woman who made me want to stand up and cheer! As I write this, I am listening to Robert Schumann’s Romance for Oboe and Piano. 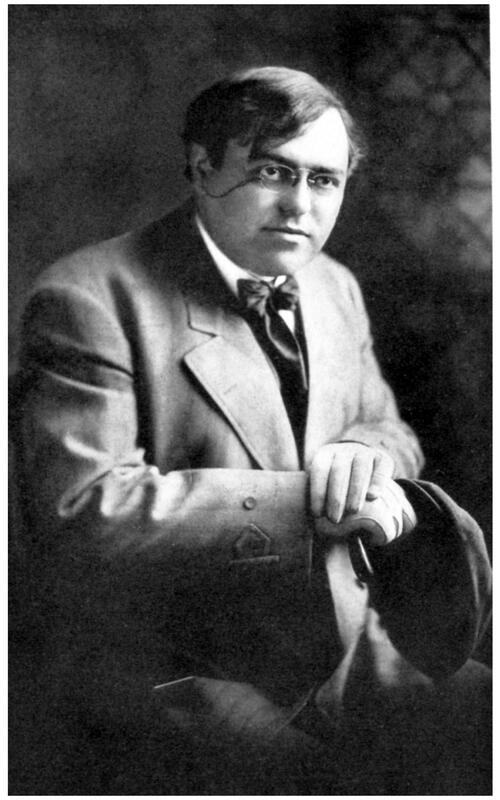 For about two weeks, I have been reading Judith Chernaik’s new biography of this great composer. Ron and I have been immersed in this wonderful music. In addition, I’ve been absorbed in the story of Schumann’s life. That life was a turbulent mixture of frustration, disappointment, elation, and deep love. And through all of it, glorious music, one piece following another, first almost exclusively for solo piano, then piano accompaniment for singers, then chamber groups and full orchestra. Robert Schumann was born in 1810 in Zwickau, in the kingdom of Saxony, in Germany. 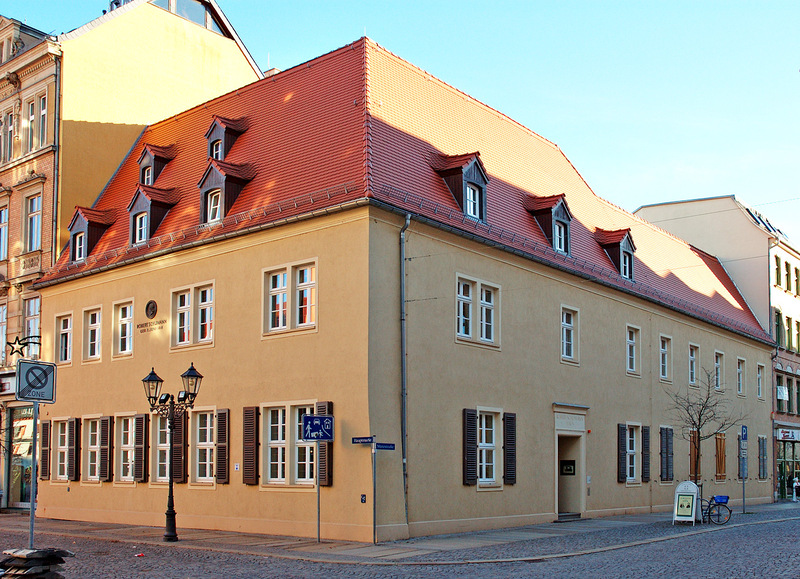 Robert Schumann’s birthplace, now the Robert Schumann House Museum. The author’s researches were greatly aided by the papers relating to Schumann collected and kept here. Schumann’s exceptional musical talent having become evident early on, a teacher was found in Leipzig to take him in hand. This was the German pianist Friederich Wieck. 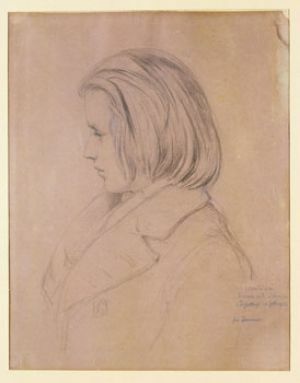 Wieck believed that Schumann had ahead of him a great career as a concert pianist. Unfortunately, while experimenting with a device to strengthen his fingers, he injured himself irrevocably. He could still play, but his opportunity to ascend to the concert stage was gone. 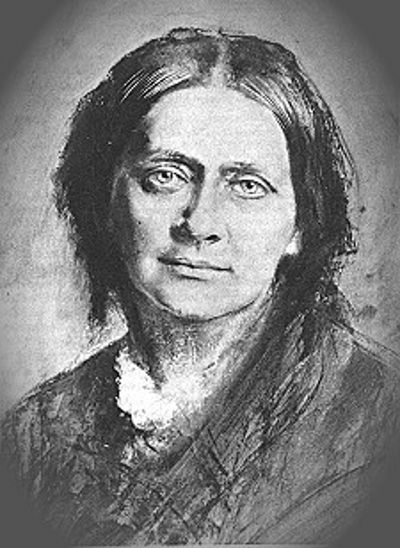 Despite this setback, Schumann continued his studies with Wieck, concentrating more now on composing. Wieck had a daughter Clara who was an extremely talented musician. She began giving concerts while she was still a child. As she entered adolescence, her gifts became even more pronounced. She and Schumann were inevitably thrown together on frequent occasions. He was nine years her senior. 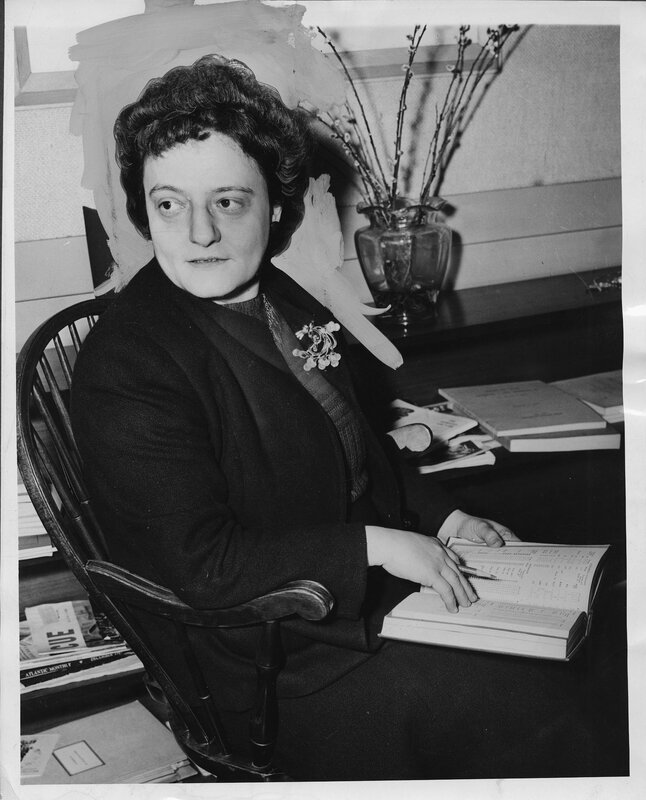 Clara was not only prodigiously gifted but remarkably independent. She was her own person, free from the usual restraints suffered by young girls. 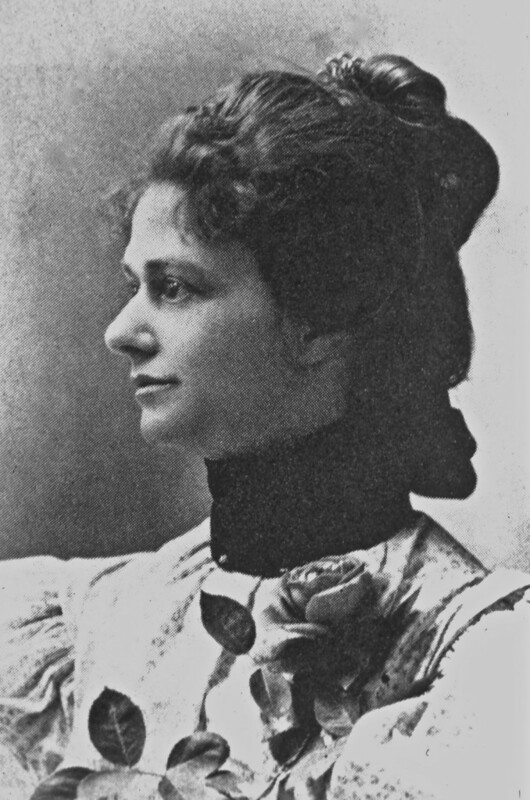 She was already acclaimed as an artist; she moved in sophisticated circles in Paris and Vienna. As a child, she was passionate and willful, with a wild temper and strong opinions. 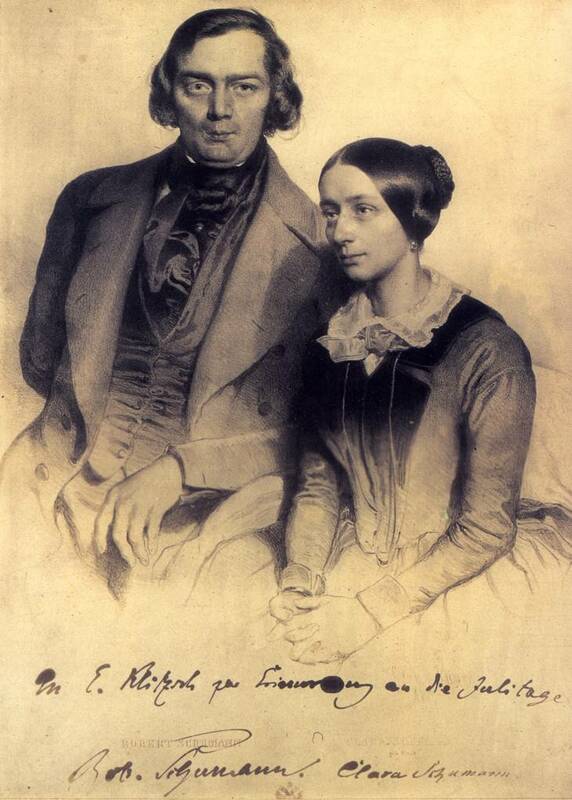 Clara and Schumann fell in love. When Clara turned sixteen, they informed her father of their wish to be married. 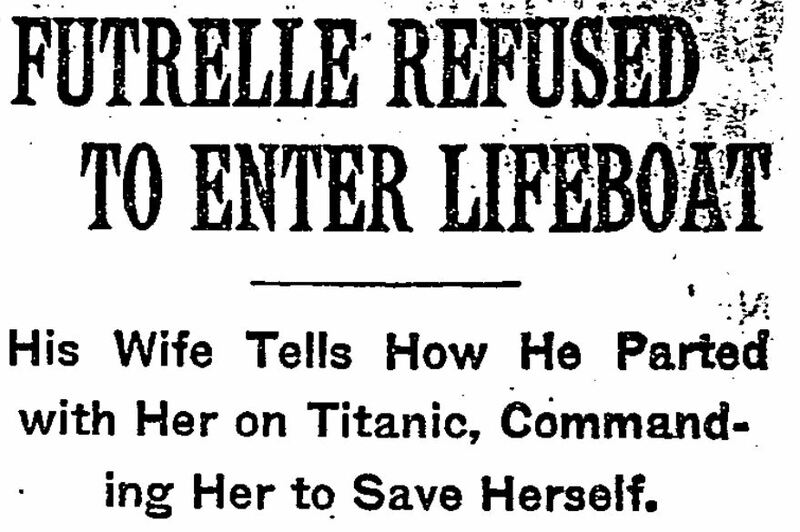 To their shock and dismay, he opposed the idea. In fact, he flat out forbade the union. Clara was a minor; despite her vaunted independence, she could not marry without her father’s consent. For four years he did everything he could to place obstacles in the way of their plans. (Meanwhile, at her father’s behest, Clara was giving concerts all over Europe, all the while earning good money.) Ultimately, Robert and Clara had to go to court and sue for the right to marry. This they did, finally becoming husband and wife on September 12, 1840. It should be noted that while all this was going on, both Robert and Clara were making strides creatively. She was constantly concertizing as well as composing; he was composing as well as writing for and editing the Neue Zeitschrift fur Musik (The New Journal for Music) which he had founded in 1834. The first half of the biography is taken up with this crisis and its felicitous albeit hard won resolution. Incurable romantic that I am, I was so outraged by Friedrich Wieck’s obstinacy and cruelty that I could barely contain myself. When the couple were finally wed, I cheered out loud! 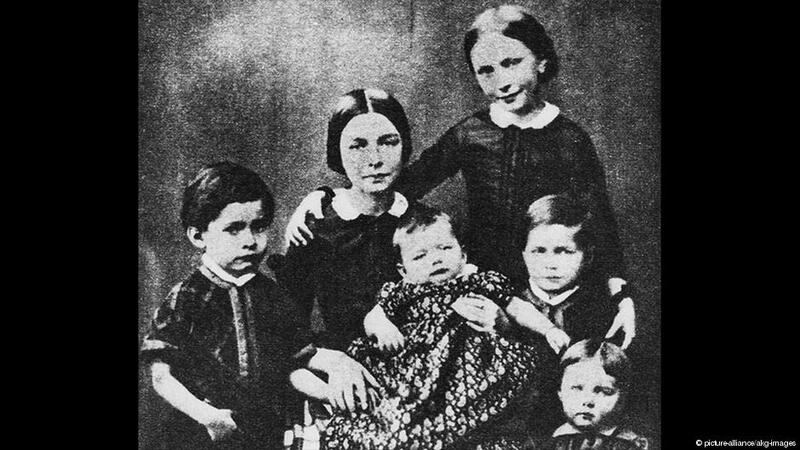 Six of the Schumann offspring; a seventh, older daughter Julie, was living with Clara’s mother at the time this photograph was taken. An eighth, Emil, died at sixteen months in 1847. 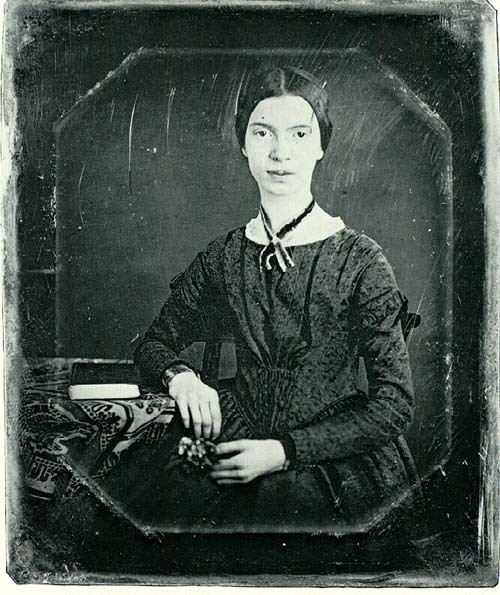 Clara was the more famous of the two during their lifetimes, but Robert had many advocates in the musical community. Among them were his close friend Felix Mendelssohn and the fiery pianist and composer Franz Liszt. But his greatest champion was Clara. Plagued by ill health all his life, Schumann was at length placed in Endenich Asylum near the city of Bonn. One of his chief consolations at that time was to go into Bonn (accompanied by an attendant) and stare up at the statue of the city’s most famous son, Ludwig van Beethoven. After two excruciating years at Endenich, Robert Schumann died. The year was 1956; he was 46 years old. Clara received constant support from other musicians during this extremely stressful time. One was the gifted young violinist Joseph Joachim. The other was a youth of whom great things were expected. His name was Johannes Brahms. A new scholarly multi-volume Urtext edition of the collected works, collating all the early publications, Schumann’s autograph scores, and manuscript drafts is close to completion. 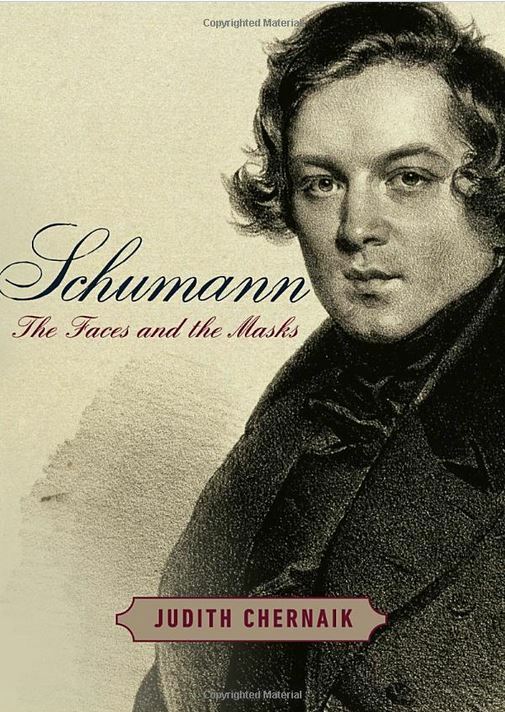 The works contained in these volumes are Schumann’s enduring gift to the world. The lovely Traumerei was one of Vladimir Horowitz’s favorite encore pieces. I love the shots of the audience in this video; they are so deeply moved. It remains to this day a joyful expression of love between a supremely gifted composer and an artist of the first rank, delighting listeners at the time and ever since.